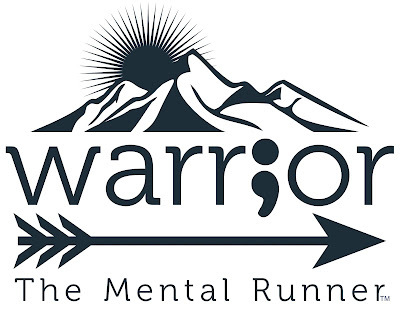 The Mental Runner: Volunteering Reduces Symptoms? Someone, years ago, told me about how good she felt after volunteering at a homeless shelter downtown. Something about what she said rang true for me. I was reminded of what my grandfather used to tell me, “If you want good self-esteem, you have to do esteemable things.” I was in a low point and sinking into the bitter morass of self-pity, which often happens when I get depressed. I decided to force myself to volunteer at the shelter. I called and scheduled to come in the next afternoon. When I left that facility, I was never the same again. The act of volunteering had overwhelmed many of my symptoms by the end of the first day. I was hooked. I have since made it my mission to volunteer as much as possible. As regular readers have rightly pointed out, while joking around with me on social media, I am a science nerd. So, as usual, I wanted to know more than just my first hand experience. I wanted to know if this was a universal phenomenon that could be replicated by others. I was fascinated by what I found. Here is a small taste of the data confirming that volunteering can be beneficial on many levels, for many people. Vanderbilt University researchers published a study in which they stated, “We examined the relationships between volunteer work in the community and six aspects of personal well-being: happiness, life satisfaction, self-esteem, sense of control over life, physical health, and depression…Results show that volunteer work indeed enhances all six aspects of well-being and, conversely, people who have greater well-being invest more hours in volunteer service.” The researchers didn't say the results were mixed. They said, "...vounteer work indeed enhances all six aspects of well-being..." ALL SIX! 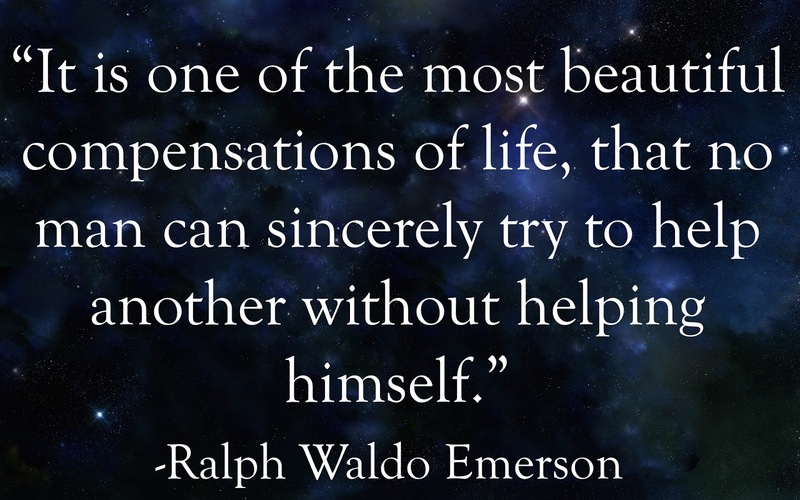 The American Psychological Association published a study that reports, “Four studies tested the impact of autonomous and controlled motivation for helping others on well-being and explored effects on other outcomes of helping for both helpers and recipients….Findings support the idea that autonomous motivation for helping yields benefits for both helper and recipient through greater need satisfaction." I love this part the most, "...yields benefits for both helper and recipient." A true win-win situation. How wonderful, and rare, those are. Social Science and Medicine published a study that points to the fact that it doesn’t matter what socioeconomic group one may be from, volunteering helps. “Drawing on data from the USA, our estimates suggest that people who volunteer report better health and greater happiness than people who do not, a relationship that is not driven by socio-economic differences between volunteers and non-volunteers.” There are many studies that delve into the fact that socioeconomic status, age, education level and marital status do not factor into whether volunteering is beneficial. Volunteering can be beneficial for all. Do realize, there are many ways to volunteer. If social anxiety is overwhelming someone there are dog and cat shelters, clean up crews, public park assistants, etc., that require almost no social interaction with others. They are almost always looking for help, because they are the organizations that are often overlooked. One thing to be aware of is that once someone gets started, which is, as always, the hardest part--it can be addicting. I had to learn to take time out to make sure me and my family were taken care of first. 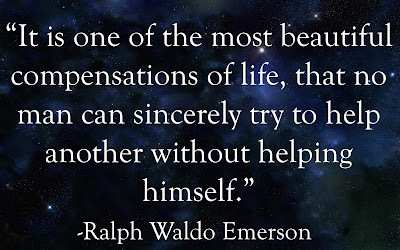 If I don’t help my family and myself first, then I certainly won’t be able to help any one else. Learning to distinguish between real needs and excuses, and setting priorities, became simple after a short time. The need to help myself drives the need to help others, which drives the need to help myself. It is a beautiful cycle that self-regulated itself in my life rather quickly. 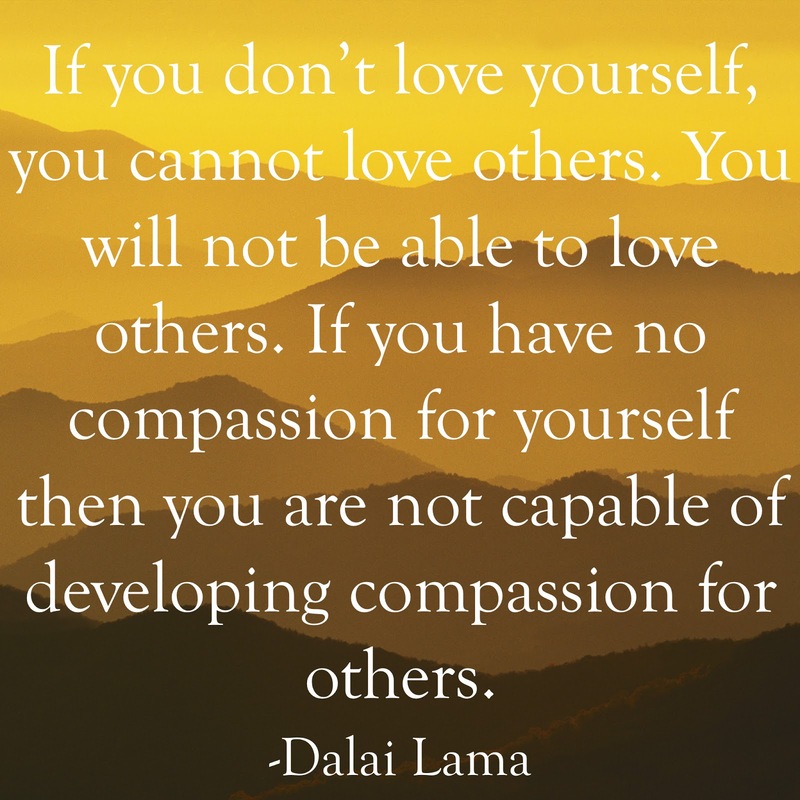 If I begin to wonder if I'm going overboard I remember this quote by the Dalai Lama, "If you don't love yourself, you cannot love others. You will not be able to love others. 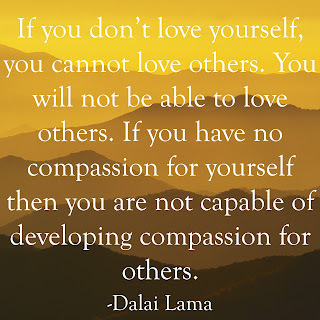 If you have no compassion for yourself, then you are not cable of developing compassion for others." I simply ask myself one question. Have I forgotten to take care of mine and my family's needs? 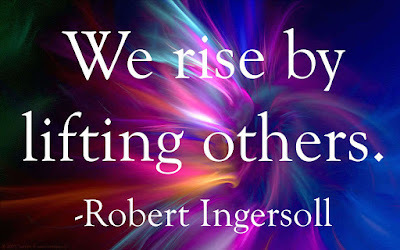 If not, then I go about trying to help others. It's that simple. I hope that this gives someone the incentive he/she was looking for to get out of the house and go volunteer somewhere. The odds are high that it will help everyone/everything involved.